Google is still developing Glass, which is a “big and very fundamental platform” for the search giant, says Executive Chairman Eric Schmidt. Google in Januarystopped selling the initial version of Glass and ended the Explorer program though which people purchased the eyewear. The project was moved from Google’s research lab into a standalone division. Google placed Tony Fadell, who oversees the smart home Nest unit, in charge of strategy for Glass and left Ivy Ross in place to handle day-to-day operations. “We ended the Explorer program and the press conflated this into us canceling the whole project, which isn’t true. Google is about taking risks and there’s nothing about adjusting Glass that suggests we’re ending it,” Schmidt told the Wall Street Journal on Monday. Fadell’s involvement with Glass is “to make it ready for users,” said Schmidt. Schmidt said Glass is a long-term project and compared it to Google’s self-driving car project. 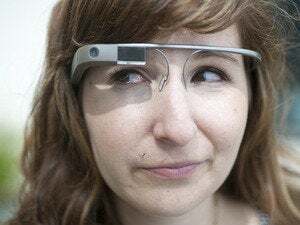 Glass, a computer mounted onto eyeglass frames, faced a backlash from people over its $1,500 price, clunky design and ability to secretly record video and take photos. Some businesses, though, took to the device. Doctors, for instance, used Glass to look up patient charts. 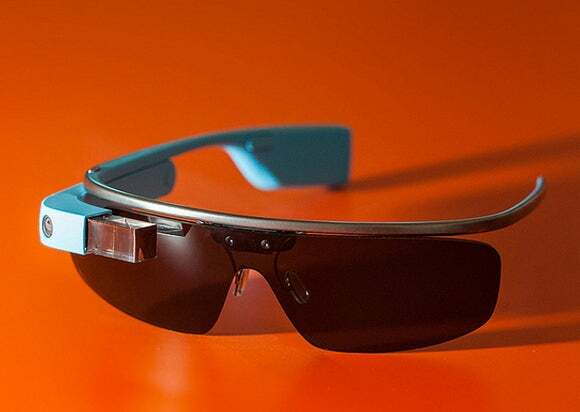 Google CFO Patrick Pichette has also stated that Glass isn’t dead yet. During the company’s fourth-quarter earnings call in January he said the project holds promise but required a “reset.” Google follows this strategy for products with potential but fail to meet predetermined goals, he said.